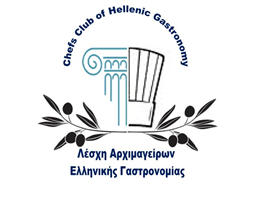 A menu – ode to the local fish production, created and presented by members of the Chef Club “Hellenic Gastronomy” and Angeliki Minerou. 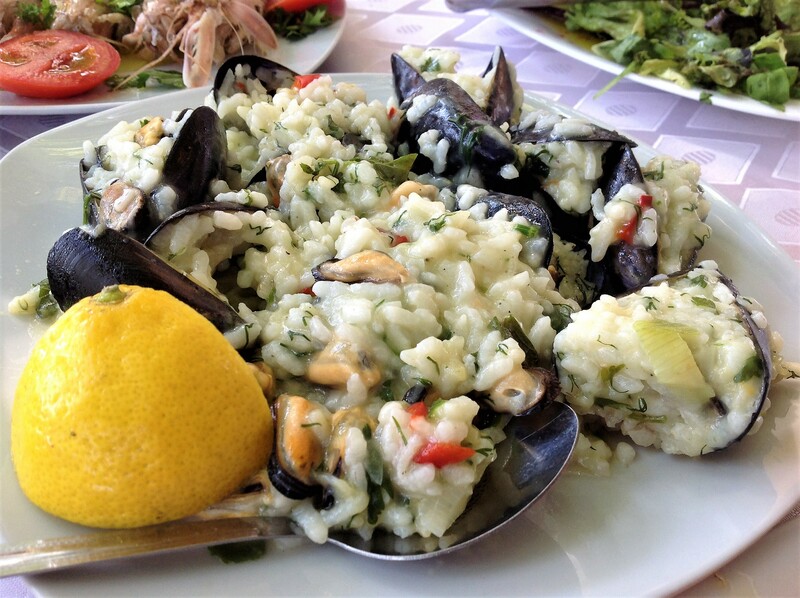 A gastronomic pallet, which fascinates the taste, challenges and invites. Book a place to this dinner and just enjoy!